Earlier today I was writing a post about gardening on my other blog. 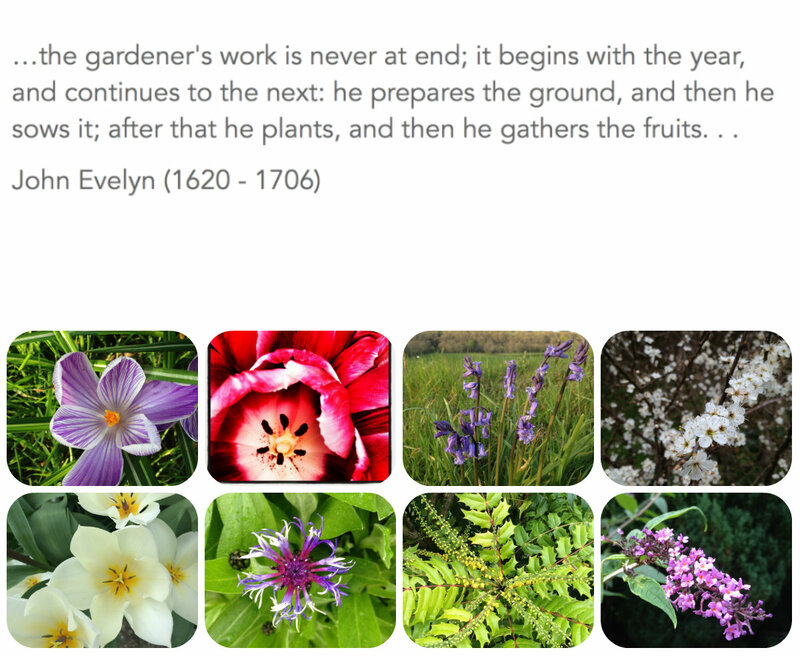 I was thinking about how my philosophy of gardening had evolved over the past twenty years. It got me thinking about the similarities between teaching and gardening. I don’t mean the ‘sewing seeds of greatness’ stuff. I’m not going to talk about seeds of knowledge and gentle watering. My thoughts are far more prosaic. If we use the analogy of a garden being like a classroom the classroom management is like weeding. It’s hard work, repetitive, can be boring but if you don’t do it you end up with big problems. I’m a huge believer in strong classroom management. It has to be the core of what you do in the classroom. I don’t mean loud shouty discipline, gimmicks or lots of rules, just clear agreed rules that are observed and understood by everyone. Mutual respect, but at the end of the day the class teacher is in charge of the room. You can plan the best lessons, make the best resources, have the most innovative ideas … but if your classroom management is poor there’s no point. Today I have spent hours digging out dandelions. Why? Because for every brash golden dandelion I ignore now hundreds will drift back, reseed and taut me later this summer. I know I’ll never eliminate them all but I can certainly reduce them, decimation (in the literal sense) would be good. When there are less tackling them doesn’t seem insurmountable. In your garden you need to know your weeds – if you move from one garden to another they’ll be differences. In this garden I battle with dandelion, hogweed, bindweed, buttercups and ground elder. You have to be clear about how you’re going to deal with each type of weed. I have a no tolerance policy for dandelions and hogweeds. Ground elder isn’t permitted in the flowerbeds, but at the bottom of the garden where there’s a wild patch it’s allowed to grow, but if it gets out of hand I have a blitz on it. Don’t work alone – my better half isn’t a gardener but I’ve trained him to recognise a weed at ten paces. We work together to eliminate persistent offenders. Seven years ago our garden was awash with giant hogweed, last year we weeded out less than a dozen offenders. And that’s why weeding is a lot like classroom discipline.